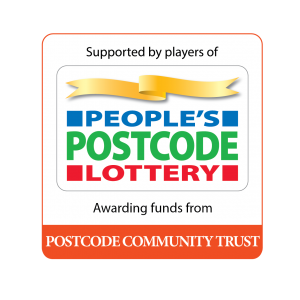 We are thrilled to have been awarded a grant from Local Giving Magic Little Grant Fund. This funding has been awarded to help us with core staffing costs and we are planning on using this to help fund staff training. It is vital that all staff are kept up to date on relevant training to enable them to deliver quality youth sessions across the rural communities we serve. We’ve recently recruited some new members of staff to join our team here at CYP. Our new team members have joined us with some excellent skills and they are already making a difference in the communities in which they work. 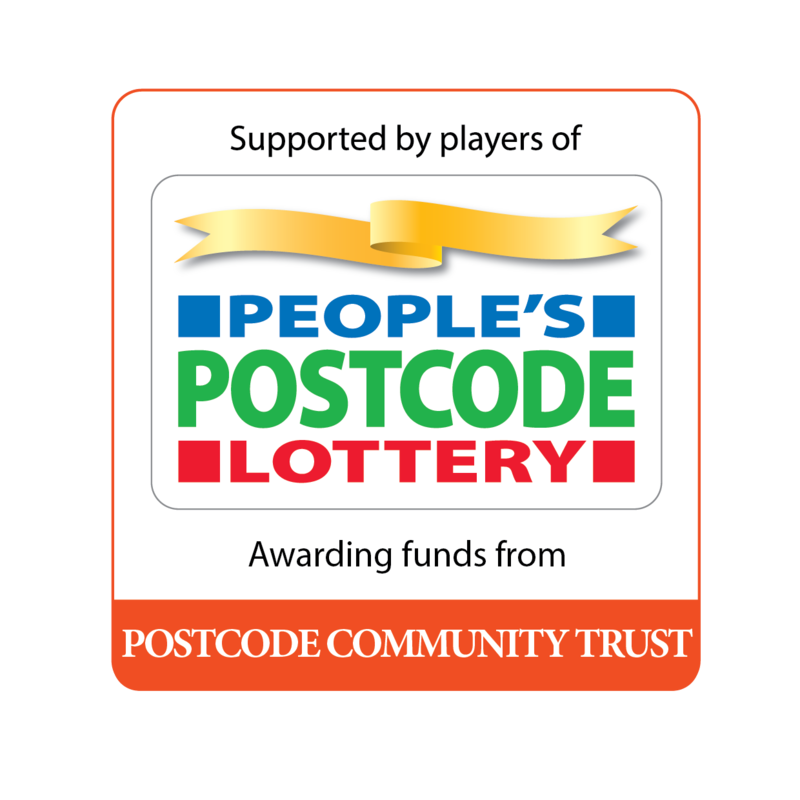 We’d like to add to the knowledge and skills of our current and existing staff by giving them further training and this funding which was supported by the People’s Postcode Lottery will ensure we can do just that. We’ll be posting more updates on how we are getting on and how the money has been spent.